This recipe is a great celebration of seasonality! Poaching eggs can be tricky but you'll be amazed at how simple the sous vide can make it. Preheat the Portable Buffalo Sous Vide to 62.8 degrees. Place the 4 eggs in your water bath and poach for 40 minutes. In the meantime, make the hollandaise sauce. Place the egg yolks and lemon juice in a food processor with a good pinch of salt and blend until combined. Roughly chop half of the wild garlic and add to the blender, blend until combined. Heat the butter in a small pan until melted and foamy, turn the blender on again and slowly trickle in the melted butter until combined. Season to taste. Toss the asparagus in a little olive oil and season with salt and pepper. 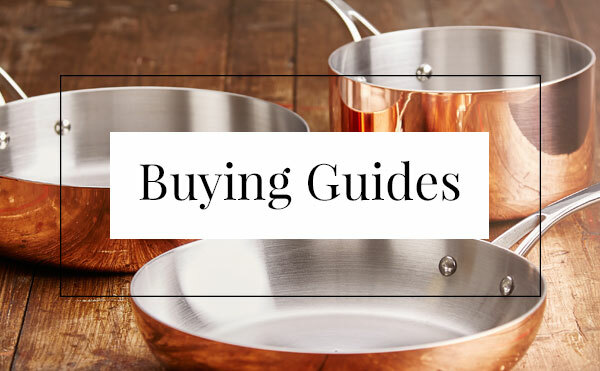 Heat a skillet pan until hot and cook the asparagus until charred and cooked to retain some bite. Wilt the remaining wild garlic leaves in a splash of water. Carefully crack the eggs onto a plate, removing any of the loose white. Toast the slices of bread and top with the asparagus spears and wilted leaves. 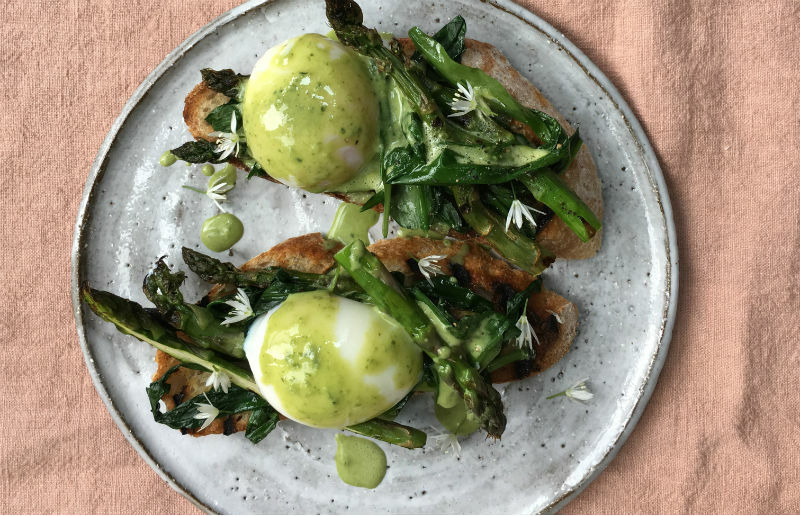 Finish each piece of bread with an egg and spoon over the wild garlic hollandaise sauce. Decorate with wild garlic flowers if you have them.